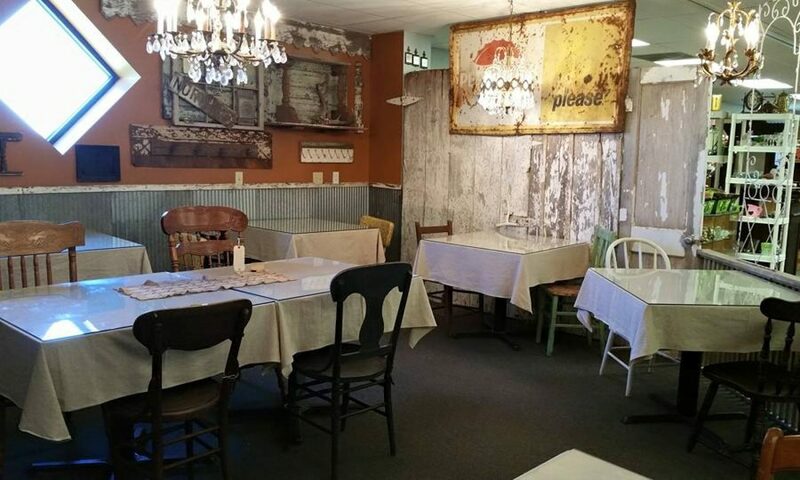 The Rusty Chandelier is your destination for 5000 square feet of unique treasures. And with our new expansion upstairs we have even more. 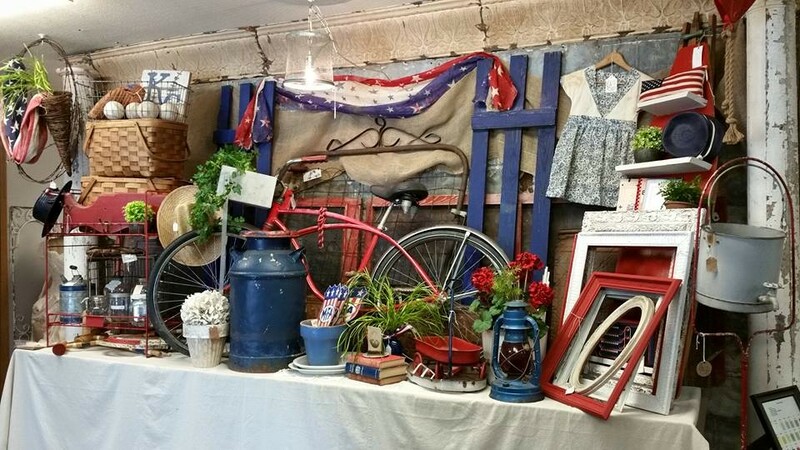 We are an eclectic mix of vintage items, one of a kind gifts and decor – many which have been created or re-created by our boutique owners – as well as new merchandise, you are sure to find your treasure. We offer our visitors everything from large items such as furniture, to small items such as handcrafted soaps, candles, jewelry and everything in between. Our boutique owners search for those unique items to revamp and repurpose for you to enjoy. Our inventory changes almost daily so frequent visits are a must. Be sure and make us your destination for your next “treasure hunt”. We can’t wait to see you in our shop! We have gift certificates available in any amount.